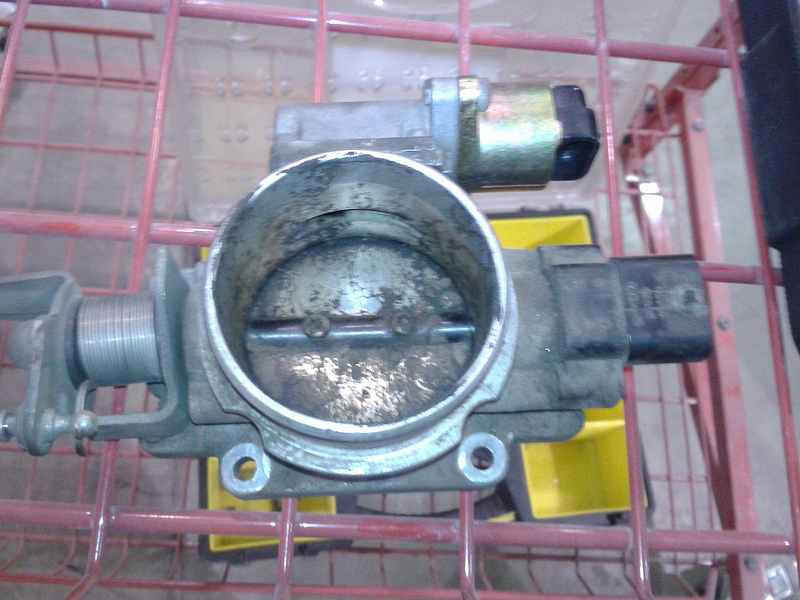 The Idle Air Control (IAC) is mounted on the back of the throttle body (front for ’87-’90). The valve controls the idle speed of the engine by controlling the amount of air flowing through the air control passage. It consists of a stepper motor that moves a pintle shaped plunger in and out of the air control passage. When the valve plunger is retracted, the air control passage flows more air which raises the idle speed. When the valve plunger is extended, the air control passage flows less air which lowers the idle speed. Over time and miles, the IAC can get carboned up which can have an adverse affect on idle quality. Cleaning the IAC may restore proper function and is an easy procedure to perform and good preventive maintenance so it is never a bad idea. This should be part of a normal tune-up procedure and whenever idle/stalling issues are present. Remove the air filter cover, associated hoses and the rubber boot that goes from the air filter cover to the throttle body. Remove the IAC with a Torx driver (2 bolts; one can be kind of hard to get to). On ’91 and later, it may be easier to just remove the whole throttle body. Be sure to use a new throttle body to manifold gasket when reinstalling. Clean the IAC with a spray can of throttle body cleaner; inexpensive and available at any place that sells auto parts. Throttle body cleaner is recommended rather than carburetor cleaner as it is less harsh, safe for throttle body coatings and oxygen sensors. Use cleaner, a rag and a toothbrush and or Q-Tips. Be gentle; don’t twist or pull on the pintle that protrudes from the IAC as it is fragile and you could damage it. Thoroughly spray clean and flush where the IAC seats in the throttle body with the same spray cleaner. 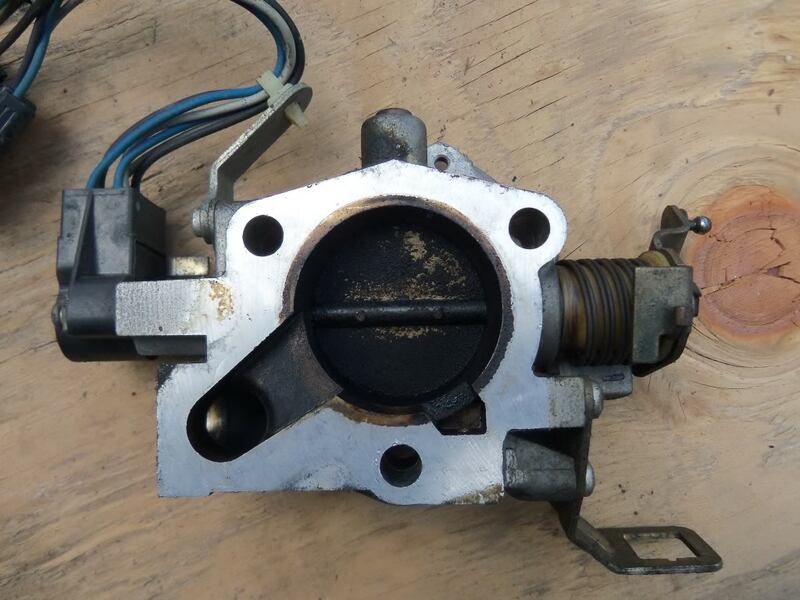 It is also a good idea to clean the entire throttle body bore itself, the butterfly valve inside of the throttle body and it’s edges, and all associated linkage as long as you have things disassembled. How far from the body of the I A C is the pintle supposed to extend when it is cold? I’ve never checked one. I could though on an old one using my factory tester some time I guess. Cold start, when I unplug the iac should I get a variants in rpm? Also when I engage the ac the rpm does not increase. I’m not sure on the variations in RPM unless some other sensors are coming into play. AC doen’t necessarily increase the RPM but maintains it. Love all of your tips and this website you made. I have been having an issue for the past year since installing a bored throttle body. My 88′ keeps going through IAC’s every 2 months, 1500 miles +/-. It will start acting up like high idle then sky rocketing idle on start ups and wont come down. Take out and clean and no fix. Replace and it will be back working fine for only 2 months or so again. Any ideas? Have you done tip 5? Tip 27 is always worthwhile. Any idea why my iac would stay closed? I’ve been trying to figure out this problem for months now. Replaced with brand new part. Tried it with two other known working iac from my other 89 cherokees. Any help would be greatly appreciated. Casey, sorry for the late reply. Site issues prevented me from responding. I would suspect a wiring or ground issue. It should start up no matter where it is set actually, just not ideally. Sorry for the late reply. A vacuum leak shouldn’t affect the IAC. Sounds to me your TPS is probably bad. Have you done Tip 5? 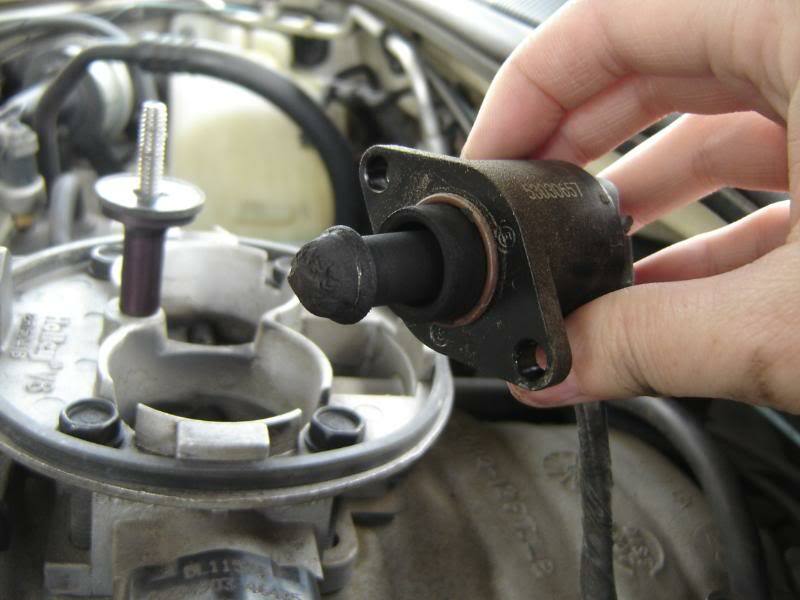 How old is your oxygen sensor? I actually just bought a new TPS, IAC and vacuum harness. We’ve noticed there’s a few issues with all of them. I haven’t checked the O2 sensor though. I did run through tip 5 and the voltages on either side of the TPS are out to lunch. Thanks for your help sir!! On Tip 5 you are checking resistance, right? OHMS not voltage. Yes sorry, ohms, not volts. Mine was way out to lunch. It runs so much better now and we’ve noticed that the shifting has improved as well. That ground circuit is very important. Distributor Sync Sensor, TCU main ground, TCU “Shift Point Logic”, Ignition Control Module, Fuel Injectors, ECU main ground (which other engine sensors ground through, including the Oxygen sensor, Knock Sensor, Cruise Control and Transmission Sync signal. 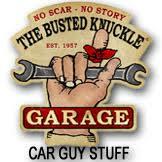 Ball ends for the throttle linkage, have you found any aftermarket parts? My plastic will not stay on the bell crank. I just snag them from my parts Jeeps or the junkyard. has anyone figured a way to connect throttle cable direct to butterfly shaft thereby getting rid of bell crank, which on mine, is very loose?